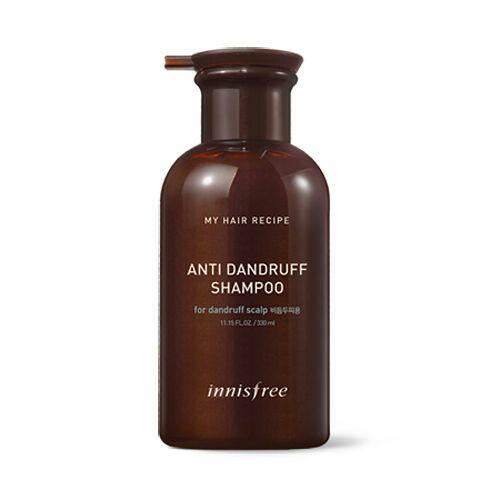 [Innisfree] My Hair Recipe Anti Dandruff Shampoo. The natural palm surfactant relieves scalp and hair stress by deep cleansing freshly. Take an appropriate amount, massage the scalp and the hair, and wash off with warm water.